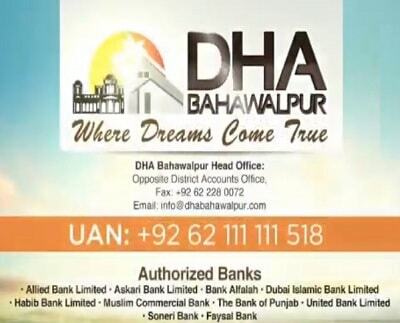 DHA bahawalpur Invited Applications for Residential and Commercial Plots, Farm Houses – Apply Now through Designated Bank Branches. 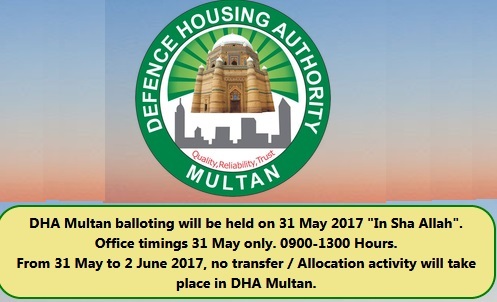 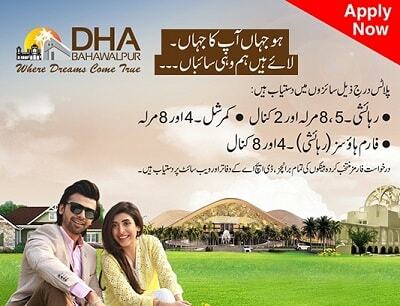 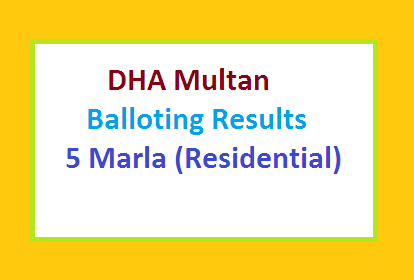 Defense Housing Authority (DHA) Bahawalpur has announced to sale its plots of different categories. 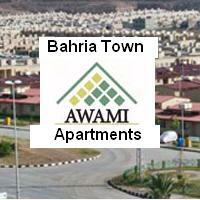 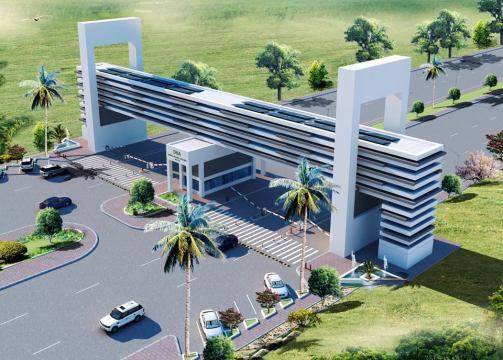 THe Plots of residential and commercial category will be fr sale and allotment. 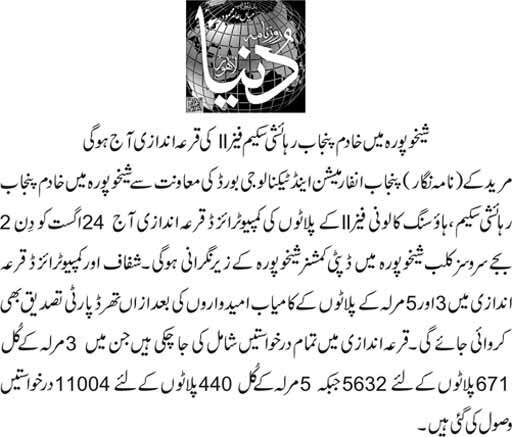 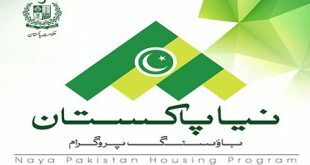 Previous Low Cost Houses Construction Project Inauguration from Next Month in Lahore, Faisalabad, Sialkot, Chiniot.